The Economic Freedom Fighters (EFF) has called on government to change its approach to combating crime, as their latest attempts to address it have been ineffective. Police Minister Bheki Cele, national commissioner General Kehla Sithole and the South African Police Service’s (SAPS) Major General Norman Sekhukhune appeared before Parliament’s police portfolio committee on Tuesday, 11 September 2018 to give an update on the latest crime statistics. They revealed there had been an increase in criminal activity since 2016/2017, but assured MPs they’d be returning with more positive results in their next appearance on the same subject. 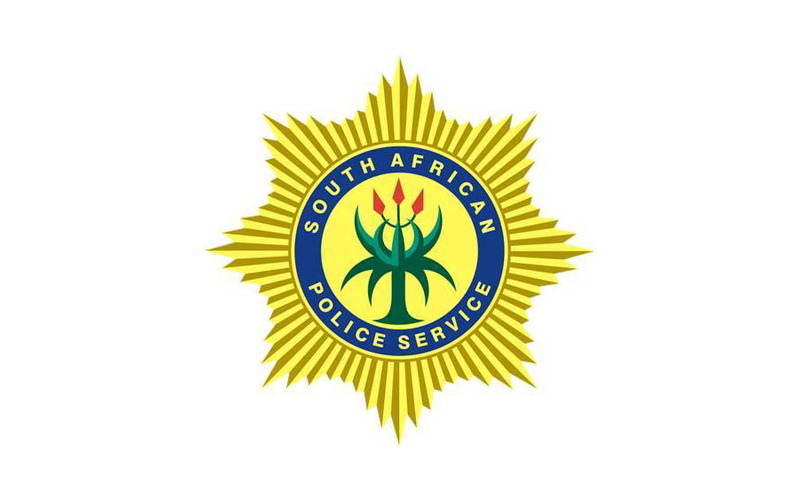 “The rethinking must emphasise the need for the creation of specialised units within SAPS to deal with sexual crimes, with murder, taxi violence, drugs and gangsterism. These units must be available at each and every police station and be properly resourced with investigative capacity and human resources”, said party spokesperson Mbuyiseni Ndlozi. They also revealed there had been an increase in sexual crimes – more than 50,100 sexual offences were reported, up from about 49,700 in the previous year. “The ANC government has repeatedly failed women of this country. It has allowed sexual violence to grow unhindered and for that, they must never been forgiven”, Ndlozi said. The Red Berets called on government to assume the responsibility for the hike. Cele told parliament that if they are to be efficient as police, they would need an additional 10,000 law enforcement officials.